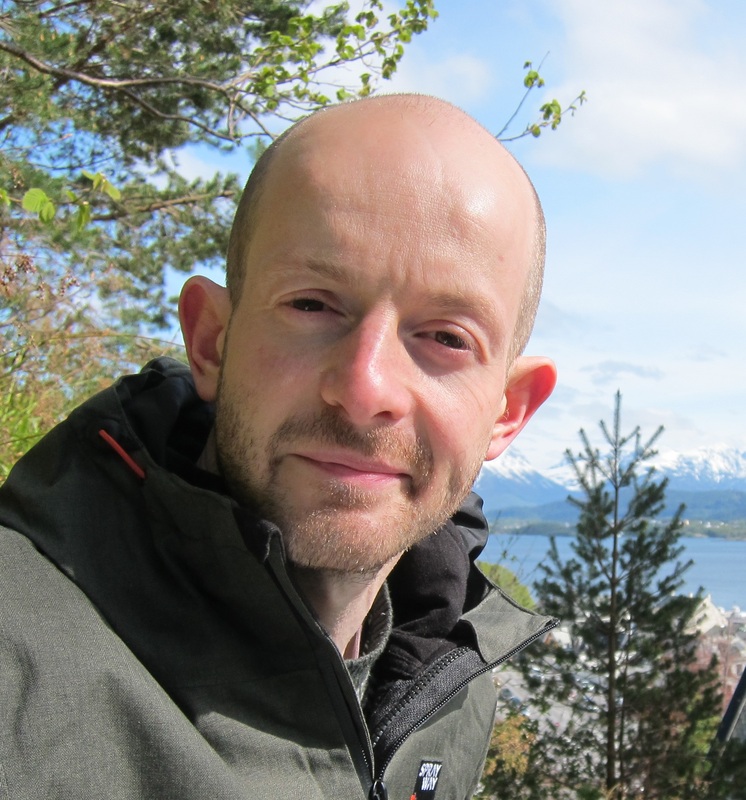 Sam Royston, author of Broken benefits, argues that the government must reform the flawed Tax Credits system before they can even begin to improve Universal Credit. It is tempting to think that a “devastating picture of administrative chaos, computer errors and political misjudgements” in the social security system must be a reference to Universal Credit over the last few months. It well could be, but this is, in fact from George Osborne back in 2005 emphasising that problems with the Tax Credits system had become so serious he believed that there were serious questions over the future of the responsible Minister. Many of the problems were to do with the way in which Tax Credits are calculated and paid. Whilst, as we shall see, many of the problems were addressed at the time, cuts to the benefits system mean that they have been rapidly re-emerging in recent years. Why were Tax Credits such a mess when they were first introduced? Tax Credits are an annual award – the total amount a claimant is entitled to is calculated for the whole year. However, people, and particularly those living on the lowest incomes, need to receive payments more frequently than once a year. For this reason, they are normally paid on a weekly or four weekly basis, based on an estimated entitlement for the whole of the year. Since Tax Credits are means-tested, the claimant’s household earnings over the course of the year can affect the overall amount due – predicted annual entitlement is based on what the claimant thinks their income will be for the year. The difficulty arises at the end of the year, when the award amount is checked against the household’s actual income for the year. If the household’s income is lower than the estimate, then the award may have been underpaid and is topped up to the actual entitlement. If the household’s income is higher than the estimate, then this can result in the award being classed as overpaid and the government asking for some of the money back. We aren’t talking about small amounts of money – in 2004, at the height of the Tax Credit problems, around £1.9 billion was overpaid to households in receipt of Tax Credits. To reduce the likelihood of overpayments occurring, the Tax Credit system has a built in “buffer zone” (known as the “income disregard”) which means that a household’s income can rise by up to a given amount during a year without affecting their Tax Credit entitlement. In the mid 2000s, as a result of the amount of Tax Credits being overpaid, the government decided to increase the income disregard from £2,500 to £25,000. In effect this meant that if a claimant had been paid Tax Credits for a few months at the start of the year based on their previous year’s earnings of £10,000, and then changed job so that by the end of the year they had earned £35,000, their overall Tax Credit entitlement wouldn’t be affected. Some overpayments are in fact impossible to avoid without a buffer zone – a household that has a low income for most of the year and then gets a sharp but unforeseeable increase in income may have already had more than their yearly entitlement before the rise in their income. What’s gone wrong with welfare reform? Despite this positive effect, following the 2010 election, the coalition government decided to reduce the size of the overpayments buffer zone – first from £25,000 to £10,000, and then to £5,000. Astonishingly, the coalition government also decided to introduce the reverse of a buffer (an anti-buffer?) which disregarded falls in income of up to £2,500 from 2012. This means that when (for example) a worker sees their hours reduced so that they earn £2,500 less than they did the previous year, the earnings figure used to calculate Tax Credits is not immediately adjusted down. Instead they are treated as if their earnings are the same as the previous year – which could cost them more than £1,000 at a time when they are likely to be struggling. As the income disregard has been reduced, overpayments (again, unsurprisingly) have increased. As large a proportion of Tax Credit claimants face overpayments than during the height of Tax Credit problems in 2005, with one in three claimants facing an overpaid award, and £1.6 billion of overpayments in 2015-16. This includes some exceptionally large overpayments – including around 50,000 families overpaid by more than £5,000. In 2005 when these problems were first recognised, the then shadow (and later actual) Chancellor of the Exchequer called for the resignation of the Minister responsible. The response of the government was dramatic – not only did the Prime Minister apologise, but the large increase in the size of the income disregard was a direct response. In 2015, when he himself was faced with a similar scale of problems within the system, the response of the Chancellor was to further reduce the level of the income disregard, back to the 2003-4 level of £2,500. We don’t yet know the impact that this will have on overpayments, but the Chancellor expects to save quarter of a billion pounds from this measure at its peak in 2018-19. It is tempting to think of the Tax Credits system as a thing of the past, focussing instead on the profound mess which is being made of the introduction of Universal Credit. However, it is important to remember that more than 4 million families (with more than 7 million children), still rely on vital Tax Credits to make ends meet – and will do for the next few years at least. Nor will these families escape their overpayments when they transfer over to Universal Credit – they will come with them and be automatically deducted from their Universal Credit entitlement. It isn’t good enough to just focus on improving Universal Credit – the Tax Credits system need fixing. For a Government which wants to improve the fairness and simplicity of the benefits system, removing vital income disregards which prevented families from falling into benefit debt is a move in entirely the wrong direction. 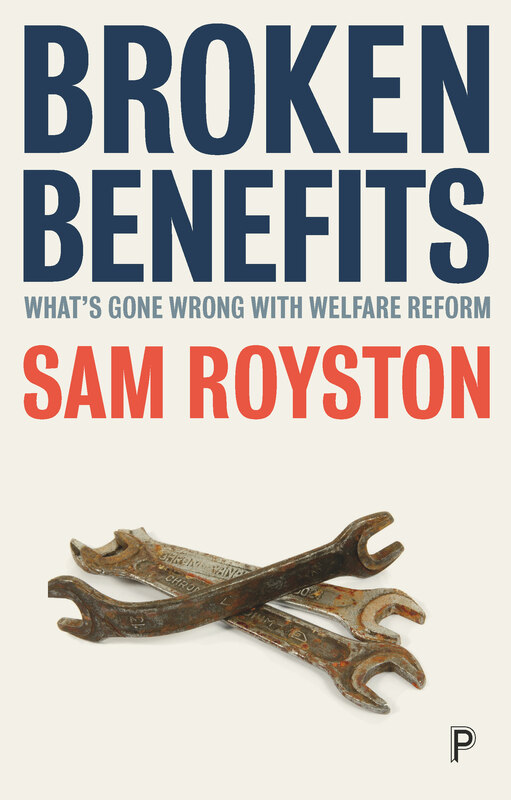 Broken benefits by Sam Royston is available with 20% discount on the Policy Press website. Order here for just £12.00. 300,000 people have had their benefits suddenly stopped by sanctions in the last 12 months, many of whom have been plunged into poverty, unable to heat their homes or even eat. 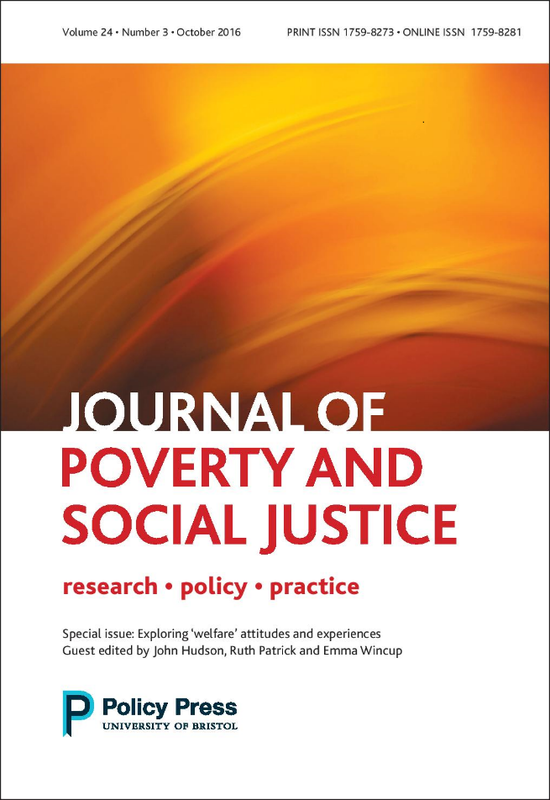 On today’s National Day of Action Against Sanctions, Ruth Patrick highlights the reality of welfare reform as laid out in her new book, For whose benefit? The truth is that our punitive welfare reform agenda leaves people further away rather than closer to the paid labour market. “While Cameron and Osborne may no longer be in charge, their welfare reform agenda continues apace. This month sees the implementation of another wave of reforms, which will further weaken Britain’s social security system. Over recent years, politicians have robustly defended successive rounds of welfare reform. They argue that reform is needed to end supposed cultures of ‘welfare dependency’ and prevent people from being able to ‘choose’ benefits as a ‘lifestyle choice’. In making their case, politicians draw upon simplistic but powerful demarcations between ‘hard working families’ and ‘welfare dependants’, and suggest that welfare reform will help those on out-of-work benefits join the ranks of the hard working majority. But does Cameron’s moral case stand up? And has welfare reform actually helped people make transitions from ‘welfare’ and into work? There is one major topic in the American presidential election that neither candidate – nor the media for that matter – have dared to touch upon: age. Age – specifically older age – has been conspicuously absent as a line of personal attack between the candidates, as a demographic target of would-be voters, and as an articulated position regarding health care and pension policies. Don’t get me wrong. In some respects, I am glad to see that the ageist rhetoric which has clouded other U.S. elections hasn’t appeared this time, at least not explicitly. Perhaps because the two candidates are so close in age (Trump is 70 years old; Clinton, 68), or because the oldest people in the American baby boomer cohort (those born between 1946 and 1964) are now 70 themselves, we’re not hearing whispers of dementia like in the 2008 election. Then, the 71-year-old John McCain, running against a 47-year-old Barack Obama, was often referred to by contenders and the media as ‘confused’, ‘out of touch’, and lacking vigor and energy. Of course, chronological age alone says very little about a person or their functional abilities. Although Trump has repeatedly stated that Hilary Clinton ‘doesn’t have the look’ or the ‘stamina’ to be president, it’s unclear if his remarks were based on her gender and a double standard of ‘beauty’, on her age, or something entirely different.